Welcoming new members in Idaho and the Pacific Northwest. Join a community of people who care about helping others enjoy fishing. Idaho has the permission it needs to continue operating a Steelhead season. Read more in the article from Fish and Game. We'd like to extend a thank you to our friends at Anglers Fly Shop in Boise, Idaho. 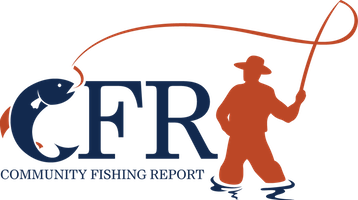 Members of CFR are encouraged to stop by their site or their store next time they are in need of anything fly fishing related in the Treasure Valley area.